Seal it and send it with sophistication. Envelopes stay securely fastened in the mail with these Gold Metallic Mailing Seals. Affix them to ensure your mail stays closed and looking sharp until it reaches its final destination. Seal it and send it with sophistication. 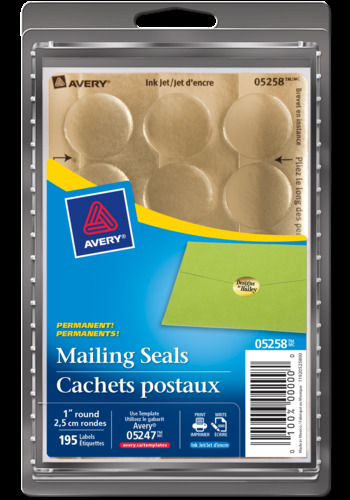 Envelopes stay securely fastened in the mail with these Gold Metallic Mailing Seals. Affix them to ensure your mail stays closed and looking sharp until it reaches its final destination. 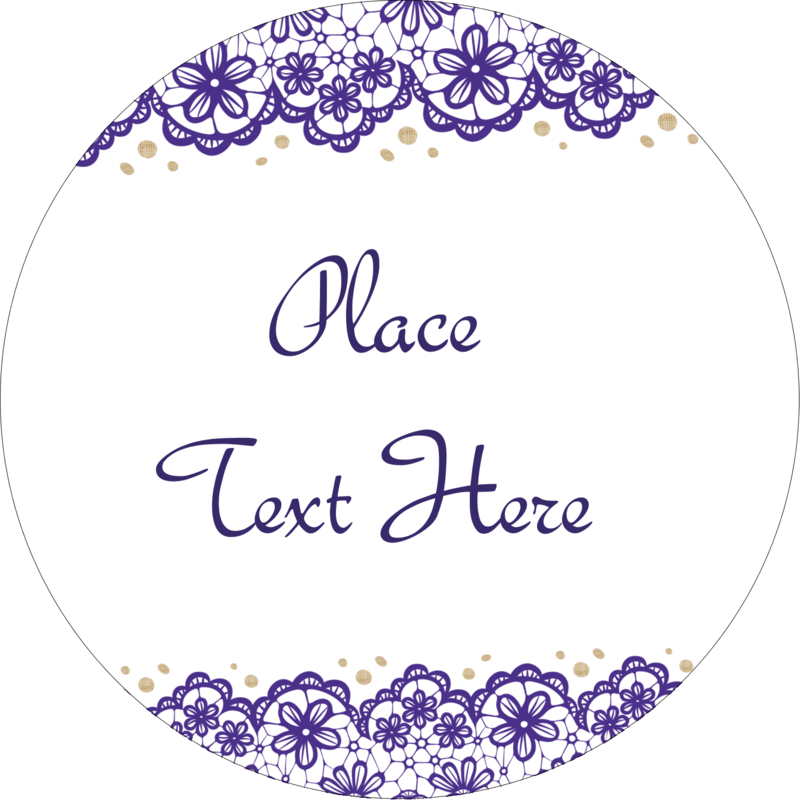 Customize with free templates available and then print using your inkjet printer. They're perfect for adding your own personal touch to all your mailings.